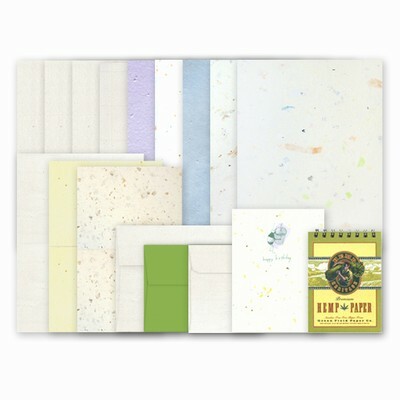 Here's a great way to introduce yourself to all the recycled and tree-free paper from Green Field Paper Company. Our Deluxe Paper Sample Kit includes a generous assortment of our Handmade and Hemp Heritage® papers. It is also a great deal!